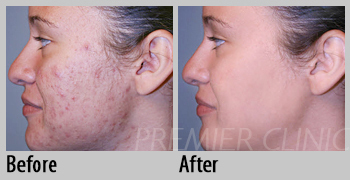 Premier Clinic utilises Fractional CO2 Laser to help you look more attractive and years younger. 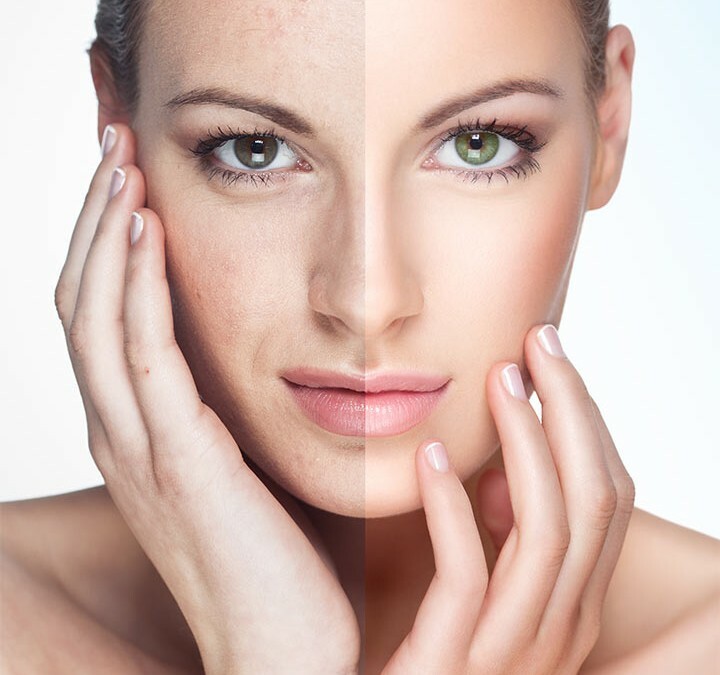 Fractional CO2 Laser reduces signs of aging, rejuvenate and restore the youthfulness of your skin. 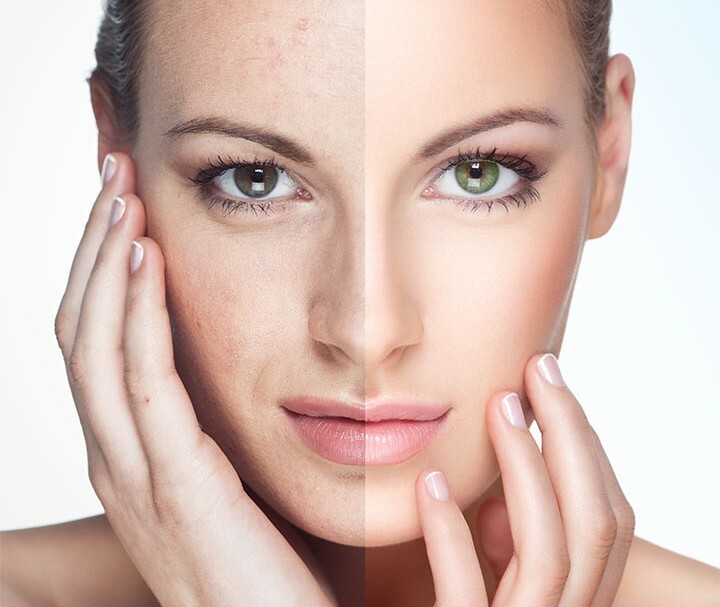 The Fractional CO2 Laser works by resurfacing and removing unhealthy and damaged top layers of skin tissue. It can also help reduce acne scars, age-spots and superficial skin problems. 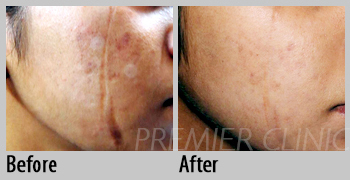 The treatment promotes new, healthy skin layers to grow. This latest treatment also helps with skin tightening and reducing wrinkles. 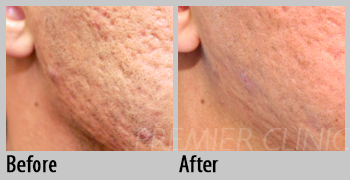 Areas treated by the Fractional CO2 Laser will become smoother and finer. 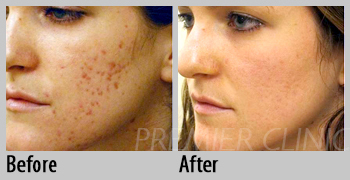 Enhance your appearance today with our Fractional CO2 Laser as it is safe and highly effective. We use numbing cream to make the procedure more comfortable. Please feel free to ask questions by calling/WhatsApp 0167060101 (Puchong branch) or 012-6625552 (TTDI/Bangsar/KL City branch). 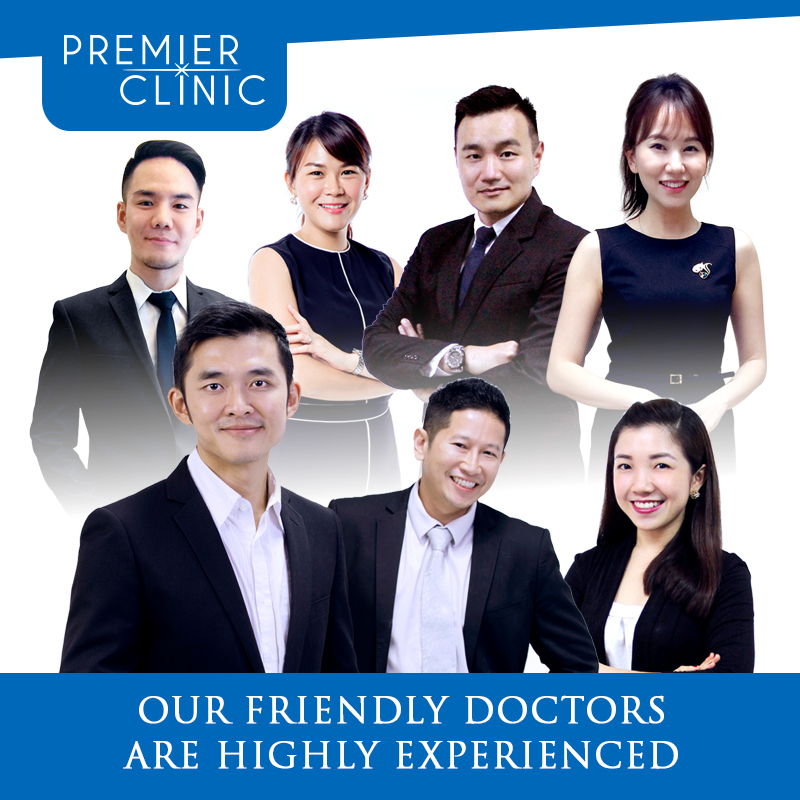 Email us at contactus@premier-clinic.com or contact us through the numbers above to book an appointment with our highly experienced doctors for a FREE Consultation Session with no obligations.